Bring your game to Vinpearl Golf Club and experience the harmony of beauty, luxury, and challenge ! 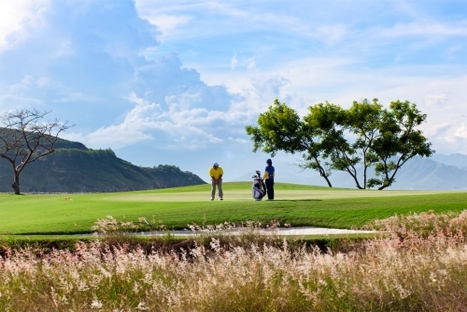 welcome to Nha Trang and play golf at Vinpearl golf club the natural beauty will tantalize your senses while the course design will challenge your skills. The variety of risk/reward shots and undulating greens are laid out with golfers of every level in mind. Players can hone their skills at the full sized practice facility that includes all grass teeing area, putting and chipping greens, and two large bunkers. 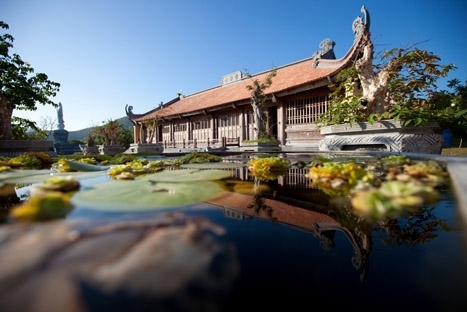 On arrival at Cam Ranh airport, pick up and transfer to your resort. Overnight in Nhatrang. After breakfast, free time until transfer to Cam Ranh airport to fly back to Saigon. End of services(B).